NERC’s new definition of the bulk electric system provides clearer guidelines for entities to determine which facilities are subject to mandatory electric reliability standards, but does not eliminate discretion or reduce complexity. The definition raises important questions as to how generation tie lines, intermittent renewable generation, and local distribution facilities will be examined for reliability impacts under the new regime. In a Final Rule issued Dec. 20, 2012, the Federal Energy Regulatory Commission (FERC) approved changes to the definition of the ‘‘bulk electric system’’ (BES) that will be used by the North American Electric Reliability Corporation (NERC) to determine which elements and facilities are subject to compliance with mandatory electric reliability standards pursuant to Section 215 of the Federal Power Act (FPA). With a few significant modifications, the Final Rule (Order No. 773) adopts the changes to the BES definition that NERC had proposed in response to FERC’s November 2010 order directing NERC to revise the definition (Order No. 743). 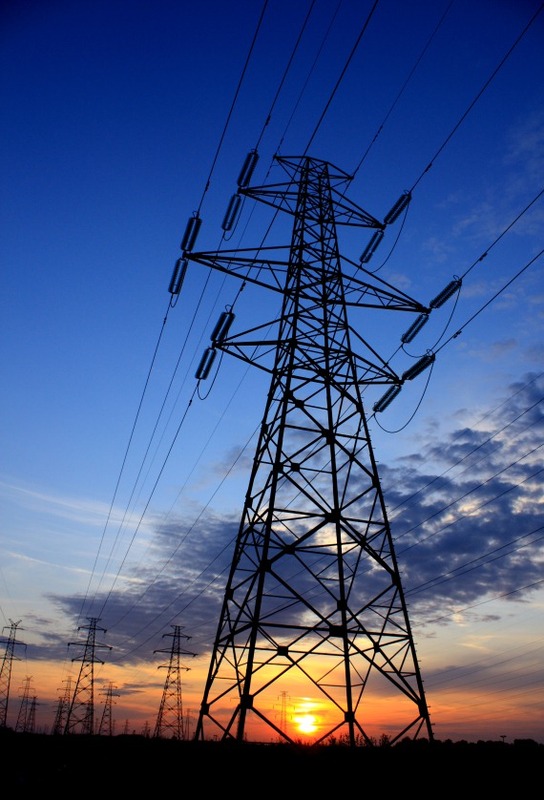 The purpose of the new definition, according to FERC, is to remove the discretion that regional reliability organizations previously possessed to determine which transmission, generation, and associated electrical equipment would be subject to NERC-issued reliability standards. The new definition purports to establish a new ‘‘bright-line threshold’’ to clarify which system elements are to be included in the BES and which are to be excluded. In this article, we examine whether the processes created by the new rule will succeed in clearly defining which facilities are subject to reliability compliance obligations, whether the new rule may initially encompass facilities that are arguably beyond the scope of NERC and FERC jurisdiction, and whether intermittent generation resources belong within the BES at all. We also ask whether the new definition will improve the reliability of the bulk electric system. We conclude that the new rule provides a clearer starting point for determining what facilities are part of the BES, but that the new rule does not eliminate discretion or reduce initial complexity and ambiguity, because NERC and FERC will still need to assess the reliability impact of many specific facilities on a case-by-case basis. We expect that over time, as such determinations by NERC and FERC establish a body of precedent, the new BES definition will become clearer. This is an excerpt from an article originally published in March 2013 issue of The Electricity Journal. The full article can be accessed here.